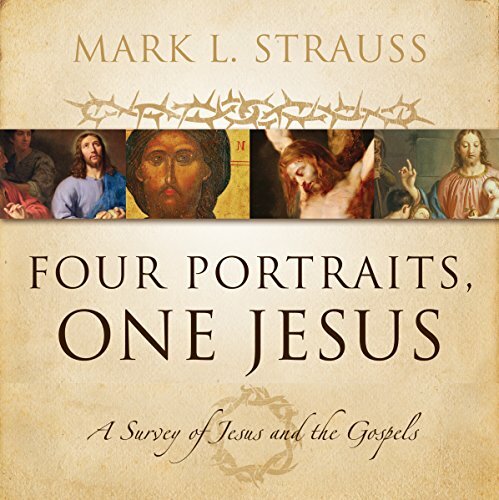 Showing results by author "Mark L. Strauss"
Four Portraits, One Jesus is a thorough yet accessible introduction to these documents and their subject, the life and person of Jesus. 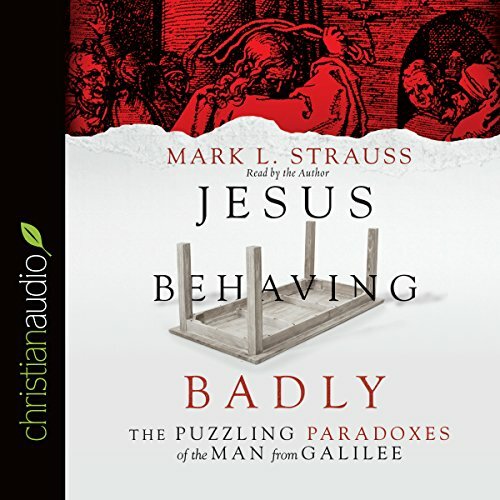 Like different artists rendering the same subject using different styles and points of view, the Gospels paint four highly distinctive portraits of the same remarkable Jesus. 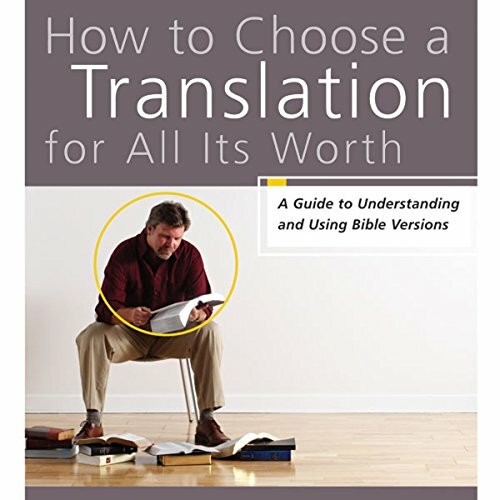 With so many Bible translations available today, how can you find those that will be most useful to you? What is the difference between a translation that calls itself “literal” and one that is more “meaning-based”? And what difference does it make for you as a reader or listener of God’s Word? How to Choose a Translation for All Its Worth brings clarity and insight to the current debate over translations and translation theories. Everybody likes Jesus. Don't they? We overlook that Jesus was: Judgmental - preaching hellfire far more than the apostle Paul. Uncompromising - telling people to hate their families. Chauvinistic - excluding women from leadership. Racist - insulting people from other ethnic groups. Anti-environmental - cursing a fig tree and affirming animal sacrifice. Angry - overturning tables and chasing moneychangers in the temple.